The founder of Copper cannon Camp, Hamilton Ford, overcame an underprivileged childhood of his own. When he was young, Ham received the opportunity to go to a family summer camp. While he was attending the camp, Ham noti ced several things that had a permanent impact on his life. He said that while at camp, he saw his mother truly smile for the first time. It was also the first time he knew for sure he would get three proper meals a day, every day. Finally, the camp experience was one of the most fun, educational and impactful times of his young life. Afterwards, he decided that every kid deserves the same experience. Ham decided that if he ever was able to, he would pay the experience forward and give back for what he had received as a child. Years later, in 1963, he finally got that opportunity. Ham had a ski lodge and started bringing in children from local orphanages to provide them with a summer camp experience. That random act of kindness quickly grew into an established organization. 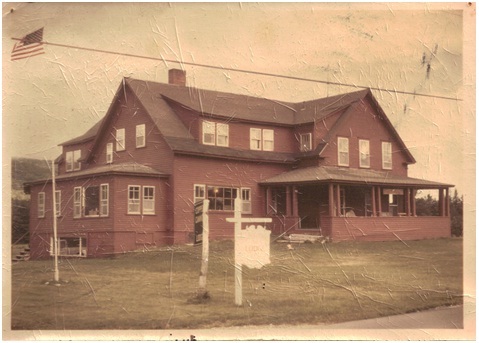 In 1976, the organization moved from its location south of Franconia to its present location, a 128-acre plot of land next to the White Mountain National Forest between Franconia and Bethlehem. This land was rented from the town of Franconia until 2009, when the camp purchased the land. Although the location changed, the mission has always remained the same. 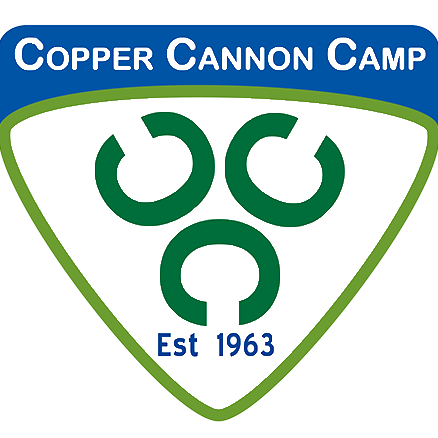 Copper Cannon remains unique because it’s the only camp in New Hampshire to provide a completely free traditional summer camp experience to all children who deserve it. The summer of 2013 was the 50th anniversary of Copper Cannon Camp, and over that 50 years, the camp has served more than 20,000 youth. We look forward to continued growth and to serving more New Hampshire youth than ever as we venture into our next 50 years.